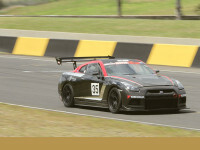 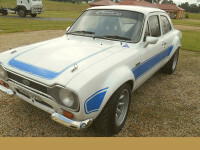 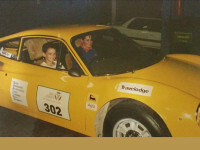 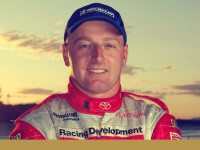 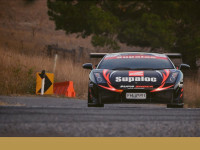 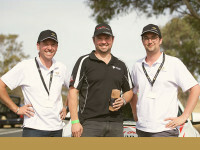 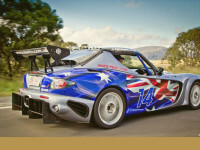 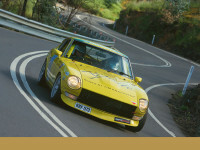 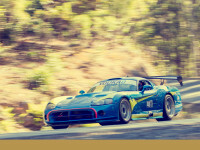 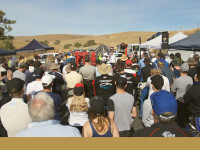 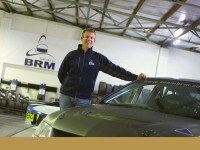 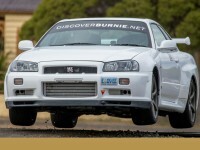 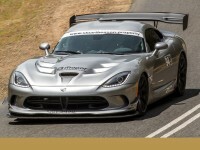 The inaugural Eden Valley Hillclimb was held on Sunday 13 December 2015 in the beautiful Barossa region of South Australia. 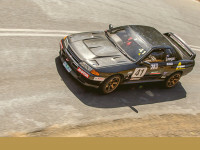 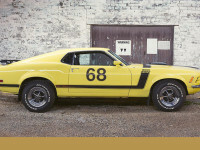 A field of nearly 90 sports, rally and circuit cars convened for the 2015 event. 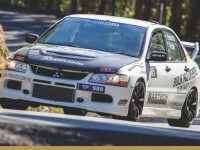 Watch Steve Glenney as he completes his winning run over the 2015 Eden Valley Hillclimb's 3.5km course in an Australian Motors-prepared 2012 Mitsubishi Lancer Evolution 10. 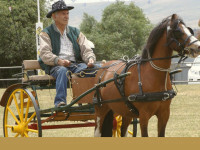 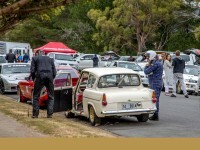 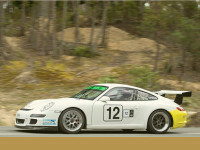 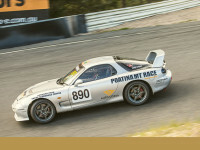 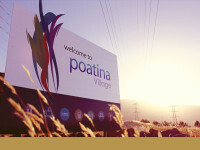 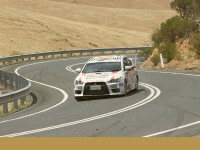 The second annual Poatina Hillclimb was held on Sunday 6 December 2015 in Northern Tasmania. 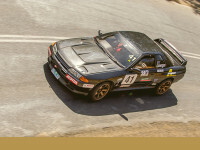 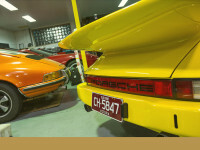 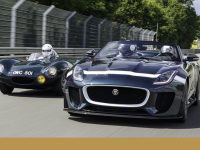 A field of around 50 sports, rally and circuit cars convened for the 2015 event including an array of Japanese and European sports marques. 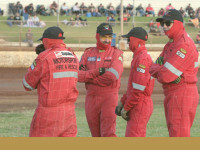 The safety of photographers and media capturing the action from our events is a top priority. 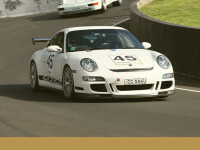 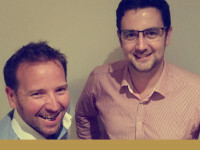 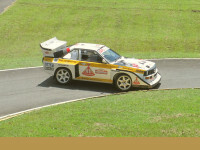 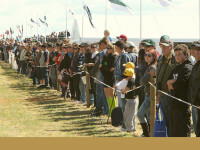 Representatives permitted to shoot on the course must be able to demonstrate previous experience capturing motorsport events and be properly inducted. 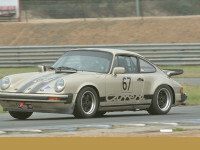 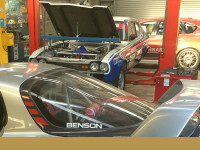 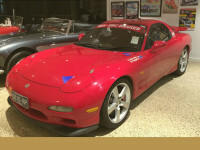 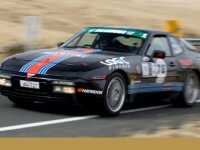 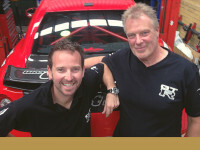 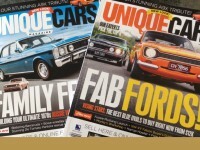 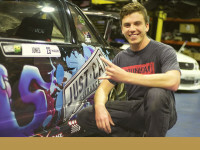 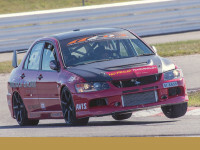 Click here for information on how to obtain media accreditation for an Auto Corsa Group event.